Be my tender sea ! 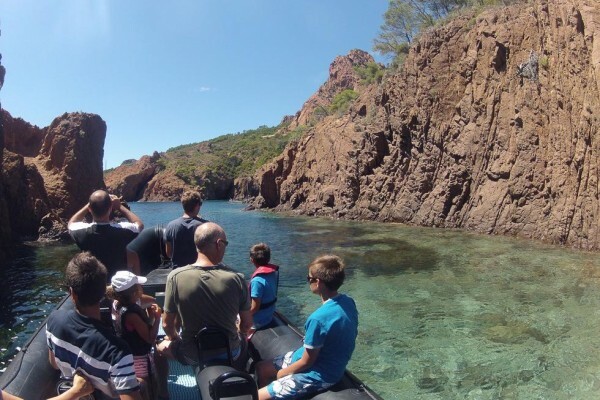 Our Esterel excursion in detail : embark on your discovery of the Esterel, its hidden caves and typically mediterranean scenery. Experience the secret coves that can only be reached by boat. Your captain will share his extensive knowledge of the Corniche d’Or. Share the thrill of a speed boat with family and friends as you return to port.